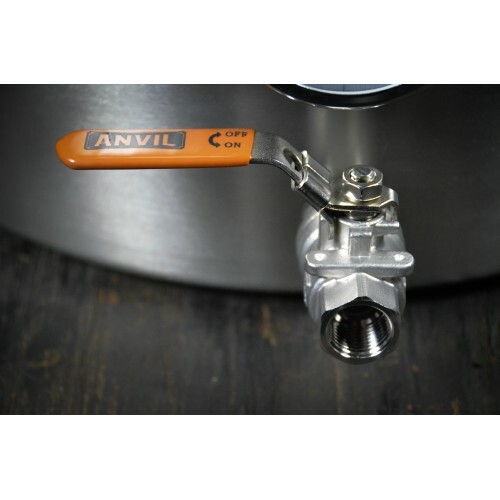 Anvil Brewing Equipment kettle ball valve is a made from 304 stainless steel. 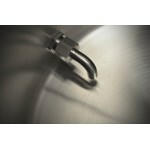 This robust custom designed kettle drain valve has an integral bulkhead seal that forms an extremely rigid and leak-free joint. 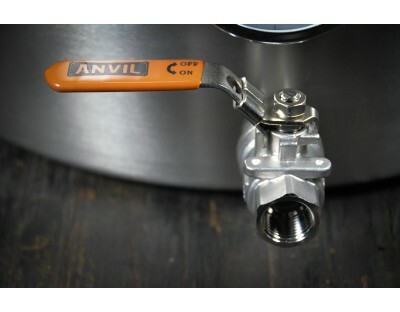 The convenient ½” NPT male fitting inside of the kettle allows mounting of nearly any accessory. 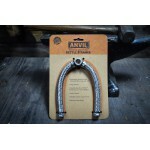 Simple to install in any 7/8” hole and will never leak like other weldless connections! Easy to disassemble and clean.